Welcome to Disney’s Hollywood Studios! This is the third theme park to open at Walt Disney World. So, it will be our third theme park to explore. We enter this theme park with an understanding that this appears to be the next Disney theme park to undergo some massive changes over the next few years. So, many of the attractions we’ll be seeing on this tour may not be there when you visit. As a matter of fact, the giant Sorcerers Mickey Hat at the end of the Hollywood Blvd., will be leaving soon if it has not already left. This theme park gets a lot of negativity. Hopefully, as we explore this theme park, virtually, you’ll gain a new appreciation for all the park has (or had) to offer. Behind the hat, although not originally so because the hat wasn’t around when this theme park opened, is The Great Movie Ride. While I will agree that this ride is a bit dated, it can be a fun ride. As you might imagine (after watching the video), this attraction’s fun has a lot to do with the tour guide. If the guide is bad, then the limitations of this attraction cannot be ignored. If they are fun, then it’s easy to overlook some of this attractions shortcomings. One of the shows that is no longer running is the American Idol Experience. When Brooke and I went to Walt Disney World on our honeymoon, we took this show in. As a big time American Idol fan, I loved the show! The set resembled what the set of American Idol looked like when this show opened. The judges they had were a good representation of the judges American Idol had at the time. It was so much fun! Back in season 2 of American Idol, I got to attend a taping of the show. So, I can say from personal experience that the folks at Disney did a great job at capturing the American Idol Experience. From the moment I heard that this was going to be an attraction, I knew it wouldn’t last long. After all, it was announced that they would open this attraction by Jordin Sparks, season 6 winner of American Idol. Above is a full show. So, if you never got to experience this attraction, enjoy. By the way, above is from the premiere show. There are four parts which I’ll post below. I post this because of the many special moments…at least for us American Idol fans. There are some special appearances that wouldn’t be repeated. If you don’t like American Idol or the American Idol Experience, you can skip these videos. Yes, Ryan Seacrest himself announces the first winner! The first 7 American Idol winners on the same stage! Okay, one last one of the photo shoot from the premiere of the attraction. So many past American Idol finalists in one place. So, if you’ve ever wondered what it was like to be at one of the photo shoots you see the pictures from online, enjoy this video. One of the things I really enjoy about Disney’s Hollywood Studios are the shows. The Indiana Jones Epic Stunt Spectacular does not disappoint! As many of you know, Star Tours is now in its second version. When the first version of Star Tours closed, they had a special event which included the Indiana Jones Epic Stunt Spectacular. It’s a mash-up of Star Wars and Indiana Jones. George Lucas himself was in attendance (as you’ll see in the video). I remember seeing this video when it came out and thought it was the coolest thing ever. So, I include it as a way of transitioning to the next attraction…Star Tours. If you watched my virtual trip to Tomorrowland at Disneyland, you’ve already experienced the new video that plays for Star Tours. However, at Disney’s Hollywood Studios, the queue line is vastly superior to its counterpart at Disneyland. However, once you get on the ride itself, there is really no difference. As I’ve looked over videos for this post, I realize that I may need to do a Star Tours post all by itself in the future. So, I won’t be going back in time for this post. For the time being, this video is simply the best one I’ve found. As you know, if you’ve been on Star Tours: The Adventure Continues, they filmed several scenes for you to experience as you ride. On each time you travel with Star Tours, you get to experience 3 of them. Those three are randomly put together. So, it is possible that some of the scenes you’ll find in this video are new to you. In the video above is all the details of this attraction. There is all of the videos you’ll see while in line (though we rarely get to experience all of the videos) and each take off sequence, adventure sequence, and finishing sequence. I hope you enjoy them all because you’ll never experience Star Tours this way in person. Just outside of Star Tours: The Adventure Continues is where they hold the Jedi Training Academy. If you have a young one who has dreamed of being a Jedi, this show is an absolute must. On our trip to Walt Disney World for the Walt Disney World Marathon, Brooke and I dined at the 50’s Prime Time Cafe. The food is okay. However, the atmosphere is what makes this place pretty special. So, I thought I’d throw in this video just for fun. As we leave the Echo Lake area, we’ll head up to the Streets of America to take in the Muppet Vision 3-D show. It’s a fun show if you like the Muppets! Sorry to plug another dining place. However, Pizza Planet Arcade is right out of Toy Story. It’s a fun place to even just play the video games. Next up is another play area for the kiddos. The Honey I Shrunk the Kids Movie Set Adventure is perfect for letting your kids work out some of their energy. The Indiana Jones stunt show was cool. So is the Lights, Motors, Action Extreme Stunt Show. This one focuses more on the stunts with motor vehicles. This is a fascinating show that shows you how those exciting car chase scenes are filmed. In this show, the cars are the star. The last attraction in the Streets of America portion of Disney’s Hollywood Studios is the Studio Backlot Tour. Much like the American Idol Experience, the Studio Backlot Tour is now closed. Here are highlights from the very last tour that was given. Since it is now after Thanksgiving, we can start the Christmas Holiday celebrations with a visit to the Osborne Family Dancing Lights. Somehow, I’m sure that no video will do this holiday tradition justice. One day I will get to experience this myself. This seems like a perfect way to tie up this post. 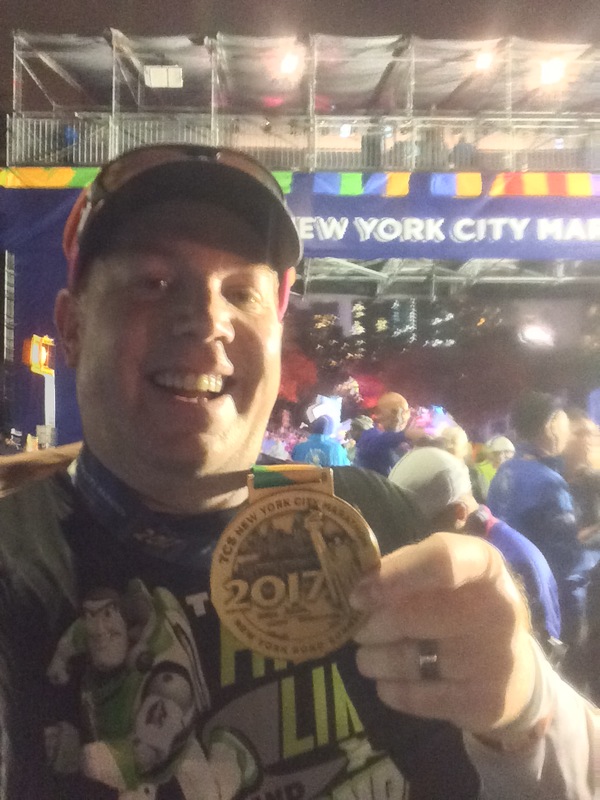 Since I have been traveling, I am a little late in posting this, but my buddy Greg over at whyIrunDisney has another excited virtual tour of Walt Disney World. This post takes you over to Disney’s Hollywood Studios. Hope you enjoy!